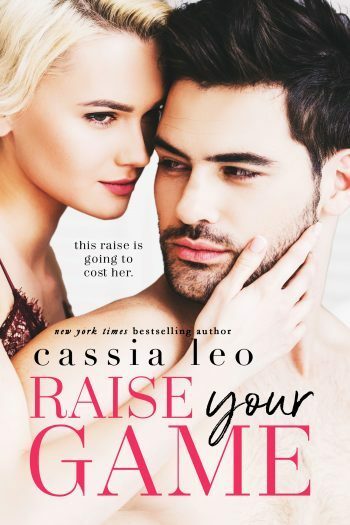 Welcome to the blog tour for RAISE YOUR GAME, a stand-alone adult contemporary romantic comedy, by New York Times bestselling author Cassia Leo. 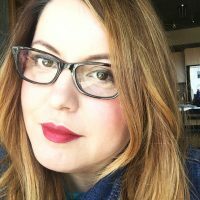 See below for information on the book, buy links, an exclusive teaser, and the book’s Spotify playlist. For a limited time, you can pick up the eBook for just $0.99.